Come on out and enjoy the best of the south with Dollywood’s Barbeque & Bluegrass Festival! This awesome festival features a free concert series with the biggest names in bluegrass music, as well as the chance to sample some of the country’s tastiest barbeque! Most of the live entertainment takes place at the Plaza at Wilderness Pass, so be sure to pick up a park map with showtimes of the groups you want to see when you enter the park. There will also be roving bluegrass artists throughout the park to provide entertainment as you chow down on some delicious barbeque! Another one of the top festivals at Dollywood that you need to attend this summer is the Summer Celebration, which features more than 50 consecutive nights of fireworks! This event offers the perfect chance to celebrate the warmth of the summer season with your family and friends since there will be exciting summer entertainment! In addition to the spectacular fireworks displays, Dollywood will be open for extended hours for even more family fun. There’s nothing quite like soaring through the night sky on the Wild Eagle roller coaster or dropping into darkness on the Drop Line tower ride, so come on out this summer for the experience of a lifetime! If you are a roller coaster enthusiast, you won’t want to miss the two-day Thrills in the Hills event at Dollywood! If you absolutely love the Tennessee Tornado, Wild Eagle, or Thunderhead, you definitely don’t want to miss this! This event not only features exclusive ride time on some of Dollywood’s most thrilling coasters, but unique behind the scenes tours, reserved seating at one of the park’s award-winning shows, and a delicious catered lunch! And if that doesn’t sound good enough, participants also receive a free event t-shirt, free event parking, and event-themed swag! Stay close to all of these incredible festivals at Dollywood with a summer vacation at Hemlock Hills Resort Rentals! Our Pigeon Forge cabins are just minutes from the park and offer all the comforts you need for a fabulous getaway to the Great Smoky Mountains! We have cabins that can easily accommodate families and groups of all sizes, as well as a selection of pet friendly cabins where you can bring your furry companion along for the fun! While staying with us, enjoy a wide variety of excellent amenities, including private decks with scenic views, bubbling hot tubs, fully equipped kitchens, game rooms, and much more! 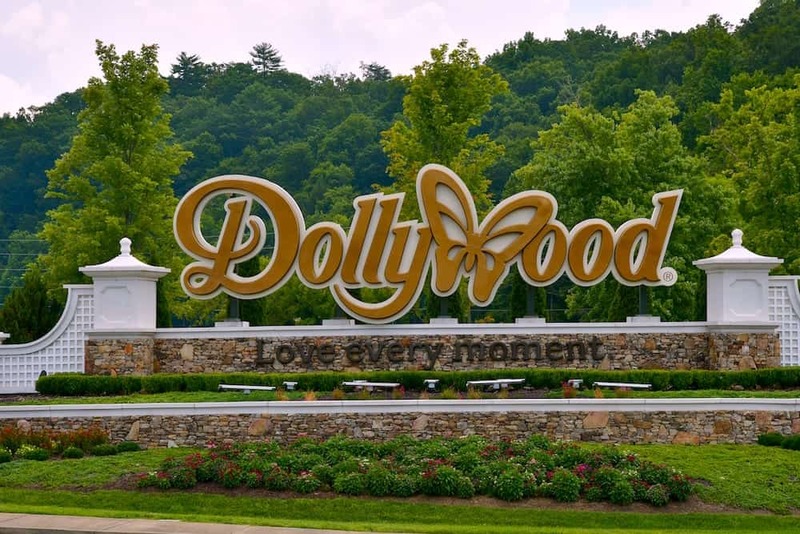 Check out all of our cabins in Pigeon Forge TN today to plan your vacation near these exciting festivals at Dollywood! We look forward to seeing you this summer!